On December 11 the results of the National Sportinnovator Prize were announced. We are incredibly proud to say that we’re one of the winners with the largest possible prize of €50.000, and are now able to contribute to the success of Dutch athletes at Tokyo 2020. 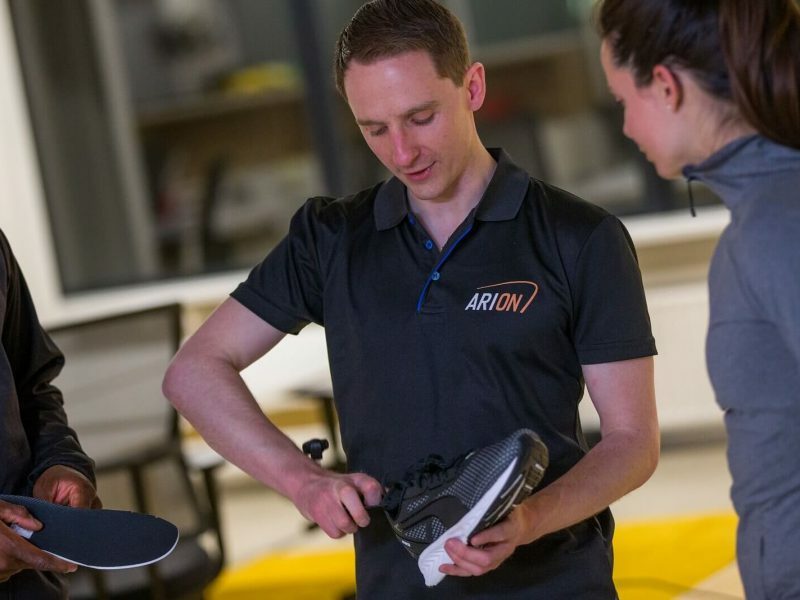 In this blog post we would like to give you an update on when you can expect your ARION to arrive, our new packaging, the free ARION app, and more. The free ARION app is here! 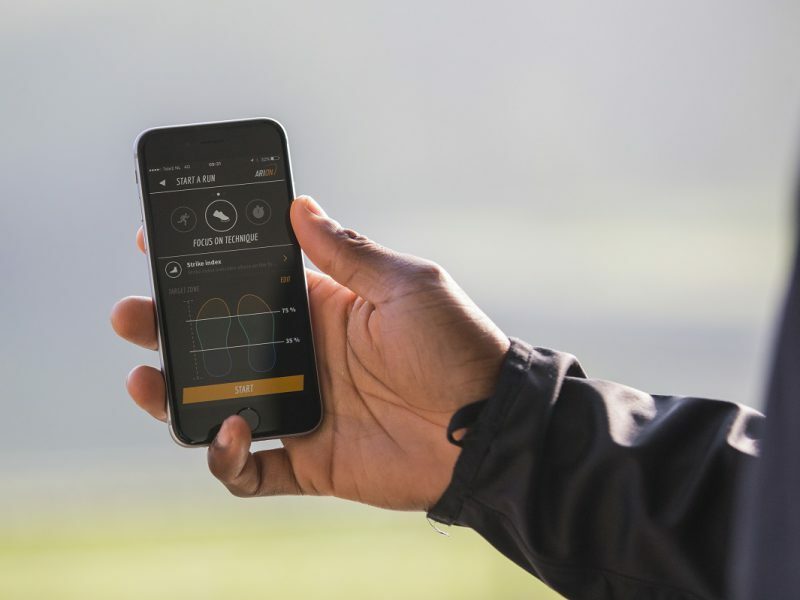 With the ARION app you can keep track of your runs using the GPS on your phone and get real-time feedback on target zones like pace, speed and heart rate. This all can be done even without adding the ARION wearable. 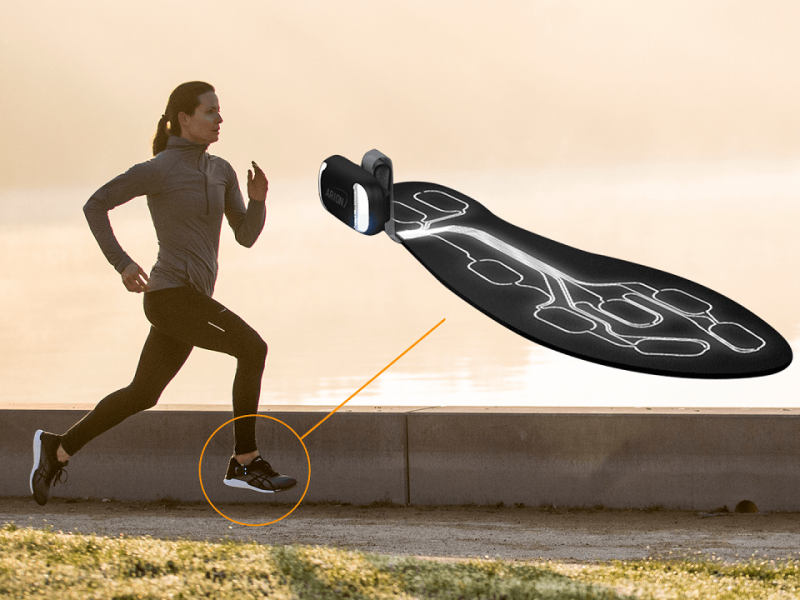 ARION, a brand new wearable that turns your own shoe into a running lab has just launched its final crowdfunding campaign, allowing consumers to pre-order in time for a September launch. Developed off the back of over seven years of research at some of the top institutes across Europe, the next-generation intelligent wearable is available to pre-order now, with a limited offer from just €139.